The IR Blaster is a multi-functional IR control device. 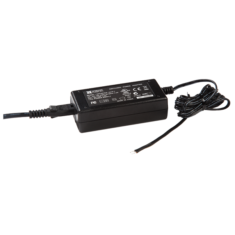 Featuring a 270° IR blaster on-board, as well as an additional 3.5mm jack for an IR emitter, you get the best of both IR control worlds – room flooding and directional control. 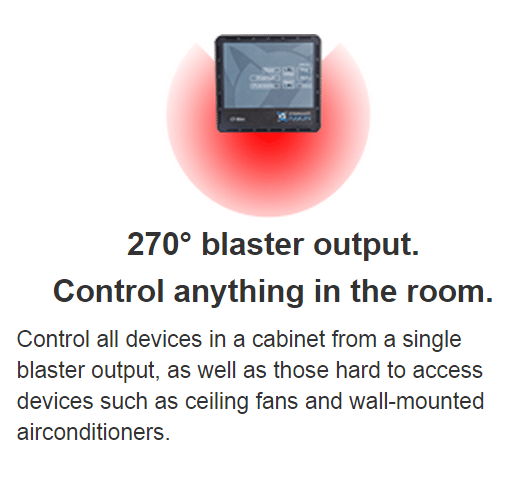 By flooding a room with infrared signals the IR Blaster has 270° coverage, to control all devices in a cabinet, or hard to reach devices such as ceiling fans and wall-mounted air-conditioners. 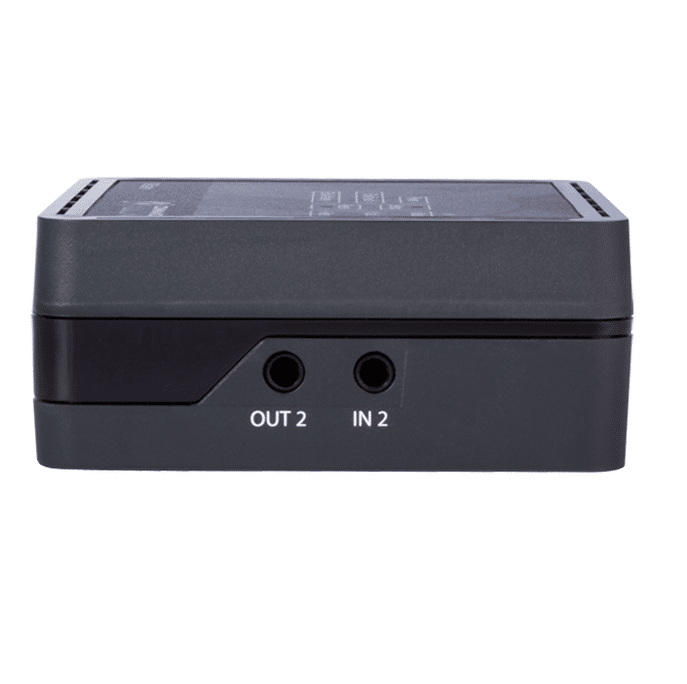 There are additional IR output and input connectors on the side, allowing an emitter to be used for more direct IR control and IR receiver placement. 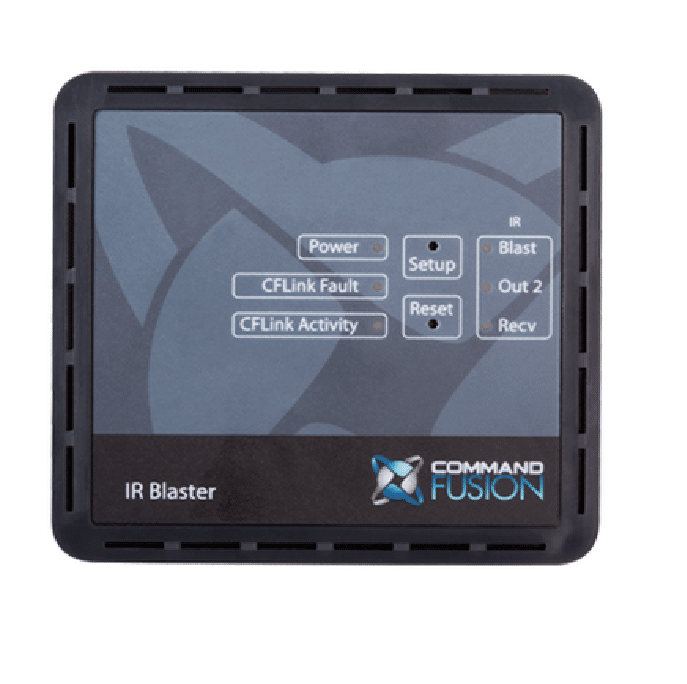 CommandFusion IR Blaster Goes Where Cables Can’t! 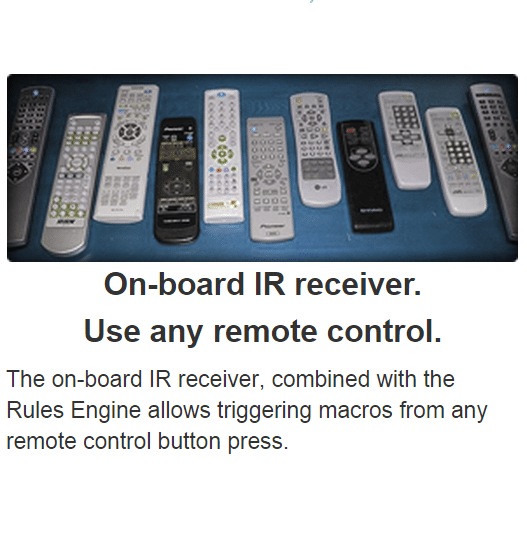 The on-board IR receiver plus additional 3.5mm jack for an IR receiver (not included), provide a way to use the incoming IR signal to trigger macros via the Rules Engine. 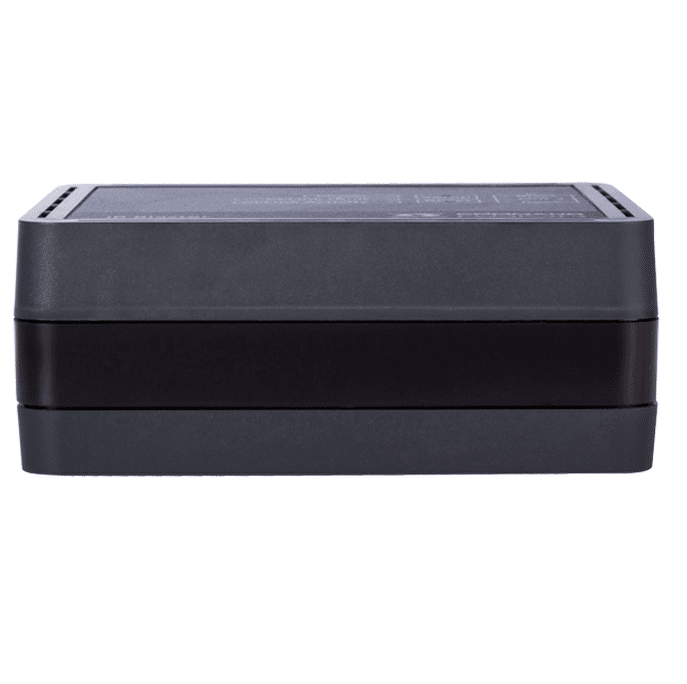 You can use any IR remote control to perform actions throughout your automation system, such as controlling the lights or security system. 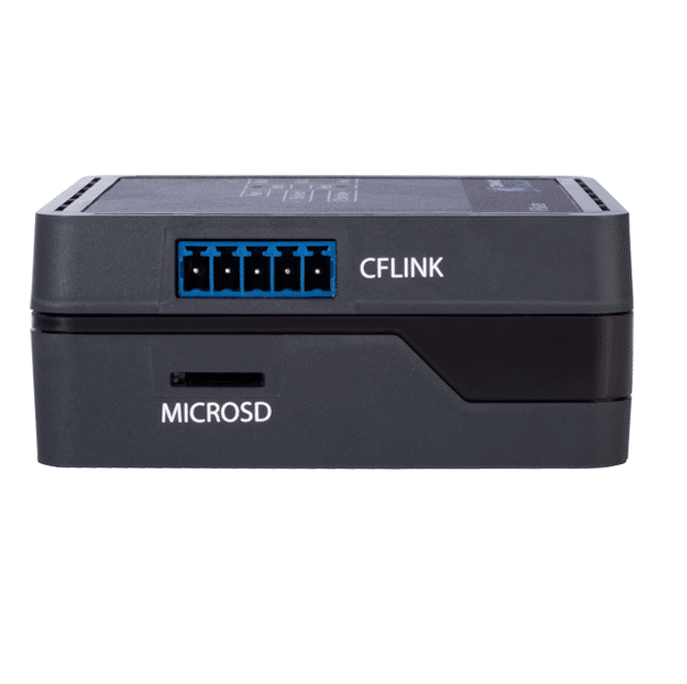 All IR emitting devices in the CommandFusion range include an on-board IR database, with over 500,000 IR codes built in. 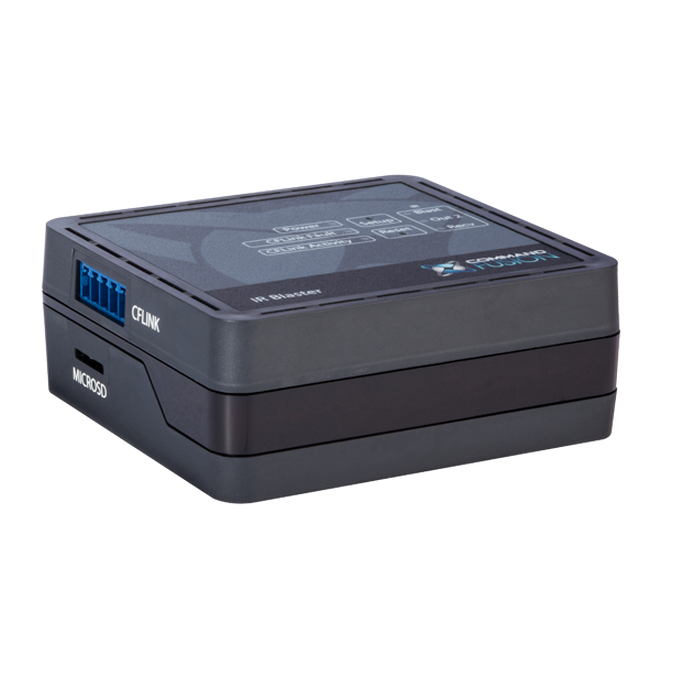 If the device you want to control doesn’t exist in the database, simply use our IR Learner to learn the IR codes and create an IR file ready for storage directly in the IR Blaster’s on-board memory.